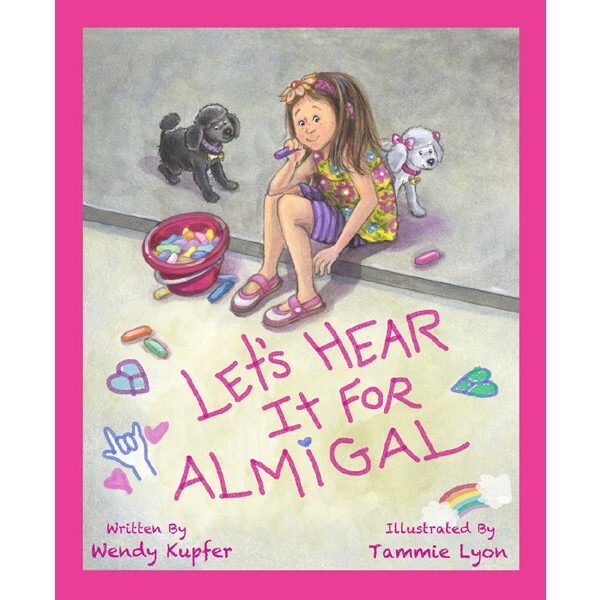 This fun and original picture book introduces Almigal, a spunky little girl with hearing loss who is now determined to hear every single sound in the universe thanks to her new cotton candy pink cochlear implants. These sounds include a baby's funny giggle, the robin's chirps outside the window, the soft song played during ballet class, and especially her best friend Chloe's teeny-tiny voice. But most of all, Almigal wants to hear her parents whisper to her when they tuck her into bed every night. 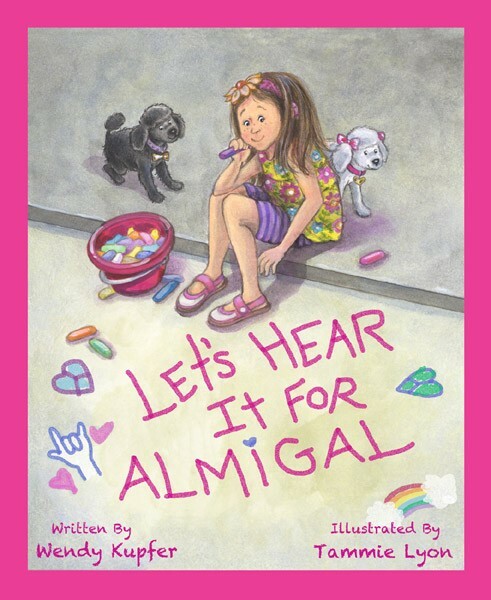 Almigal's spirit will have both children and parents alike rooting for her, while the story delivers a positive message about accepting and celebrating differences.